This summer, two librarians have been promoted at Emory University’s Pitts Theology Library. 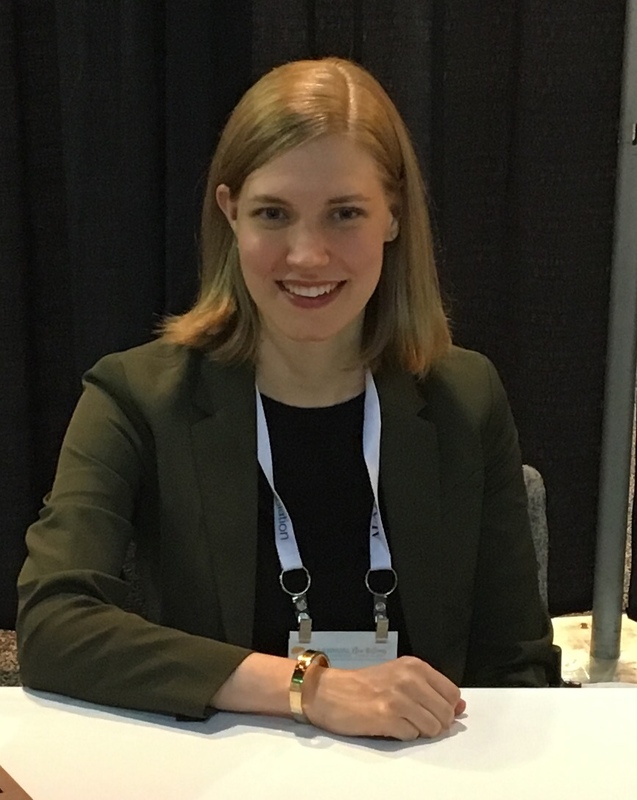 Rebekah Bédard has been promoted from Reference Librarian and Outreach Coordinator to Head of Collection Development, Exhibitions, and Engagement. In this role, Rebekah will oversee the development of Pitts’ collections, which includes acquisitions for the circulating collection, periodicals, and electronic resources. She will also lead the library’s efforts to increase the impact of library collections by overseeing special collections exhibitions, outreach programs, and digital projects. Rebekah will also provide reference services and teach classes and workshops with regular and special collections. She is excited to work with the fantastic exhibitions, acquisitions, and digital scholarship staff at Pitts. Rebekah holds a Master of Arts in Theology and a Master of Information in Library Science, both from the University of Toronto. In addition, Sarah Bogue has been promoted from Reference and Instruction Librarian to Head of Research and Access Services at Pitts Theology Library. In this new role, Sarah will oversee the circulation team at Pitts, managing patron services, interlibrary loan, and stacks maintenance. She will also direct the library’s reference team and instructional services, working closely with faculty and staff to support research and teaching. She is thrilled to continue working with the superb public services staff at Pitts and looks forward to supporting the academic community at Candler. Sarah holds a Master of Divinity from Princeton Theological Seminary and a Doctor of Philosophy in Medieval Studies from Emory University. Join us in congratulating Rebekah and Sarah on these much-deserved promotions. Share your news! Read the Submission Instructions and submit your updates to memberrep@atla.com.